On Tuesday, January 24 from 4-6 p.m., Hosker will open the doors to her jewel box store for guests to peruse the collection, sip champagne and meet the designer before venturing to the Gibbes Gala. 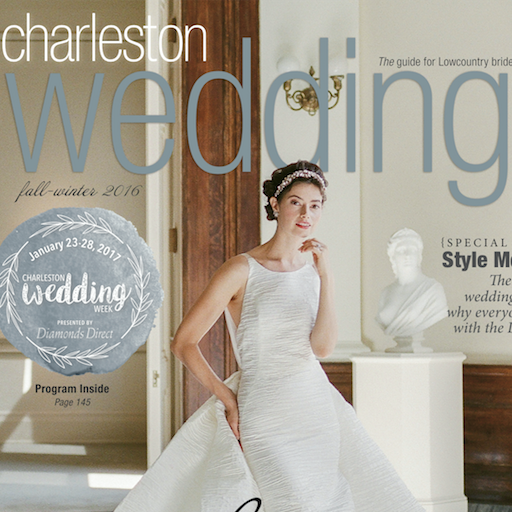 Join us for an evening that opens with a cocktail hour inside Charleston’s Edwardian-era art museum and climaxes with a runway showcase in the courtyard featuring four of the city’s top luxury bridal boutiques plus the gowns of national designer Callie Tein of Modern Trousseau. Six shops, countless A-list designer gowns, and one mega runway showcase equal a night not to be missed at the Gibbes Museum of Art. Come early for cocktails and treats, to check out a special fashion installation by Southern Protocol Bridal, and to browse the newly restored 1905 museum-slash-wedding venue. One lucky ticket holder at this event will win a diamond line pendant courtesy of Diamonds Direct. 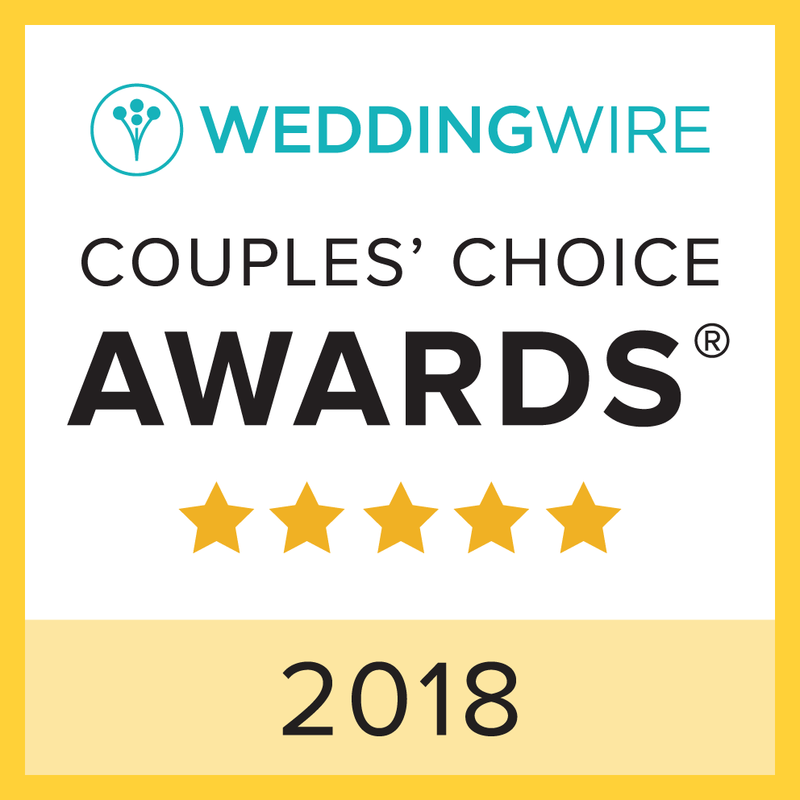 Contact us today if you’d like to discuss your Charleston Wedding!